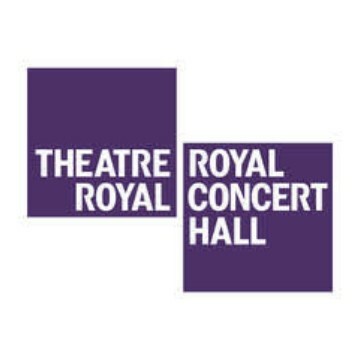 Refresh Marketing delivered Google AdWords training for the in-house marketing team at Nottingham’s Theatre Royal and Royal Concert Hall. The theatre wanted to make their Google AdWords budget work harder and identified the need for staff training. Refresh Marketing was chosen due to our expertise in digital marketing and experience within the sector. We designed a half-day training session to upskill the marketing team in the use of Google AdWords (Google Ads), using practical examples and activities to embed the learning. The training reflected the specific challenges faced within arts marketing and provided relevant, actionable suggestions for improving the sophistication of their Pay Per Click (PPC) campaigns. A number of creative ideas were discussed with plenty of actions identified to improve the effectiveness of their PPC activity and integrate with other digital marketing within their communications plan. Contact us for information on our bespoke training sessions.